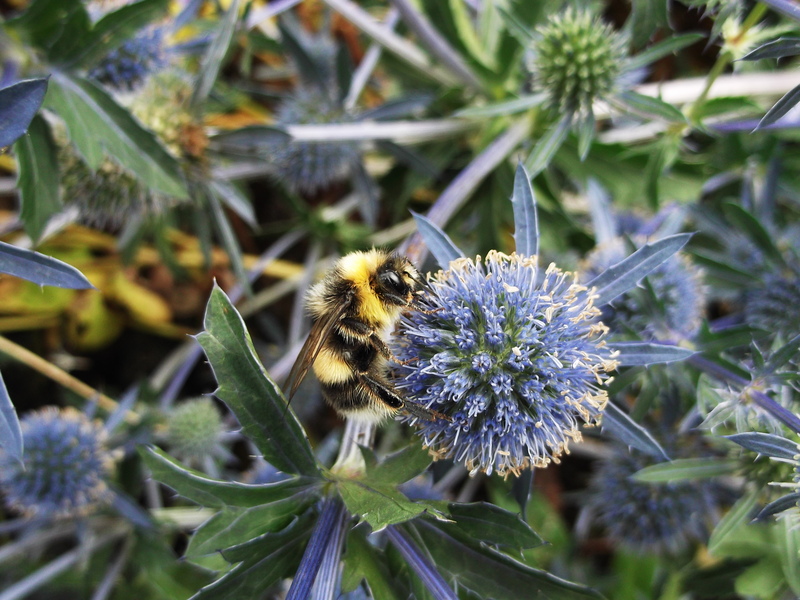 The study, published yesterday in Nature Ecology and Evolution, has assessed all major urban land uses for pollinators. While there have been a few small-scale studies on pollinators in some urban land uses, this is the first-time scientists have considered cities in their entirety. The paper ‘A systems approach reveals urban pollinator hotspots and conservation opportunities’, is available online in Nature Ecology and Evolution: https://www.nature.com/articles/s41559-018-0769-y.